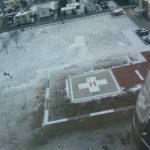 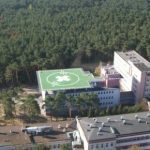 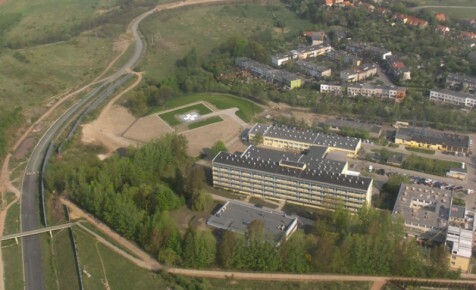 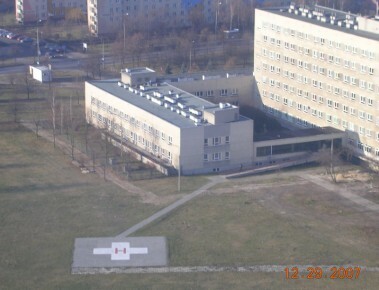 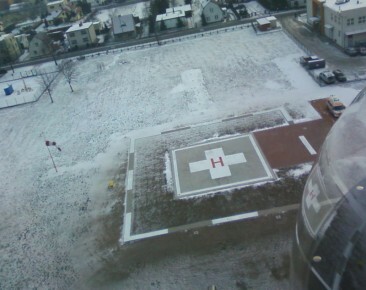 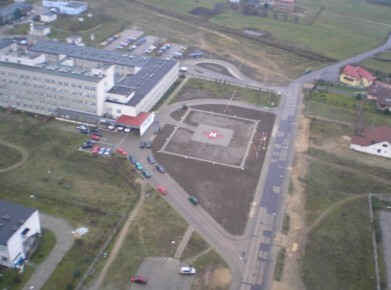 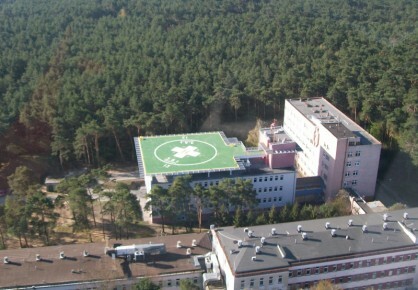 Hospital landing site is a special place to land. 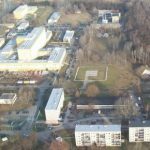 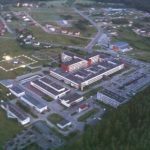 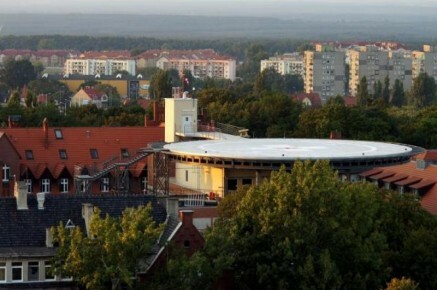 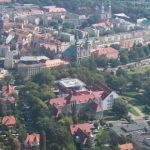 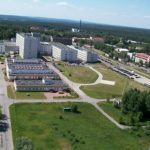 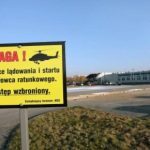 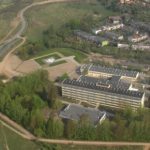 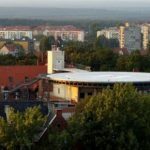 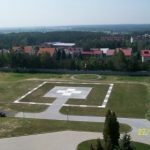 By definition, it’s located near a medical facility, which is already a cause for strict regulations, for example regarding the environmental protection (noise). 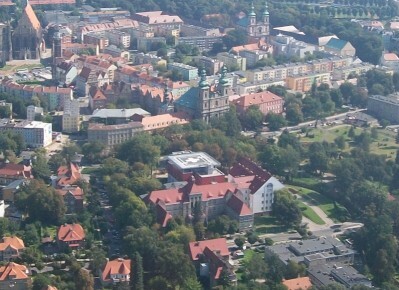 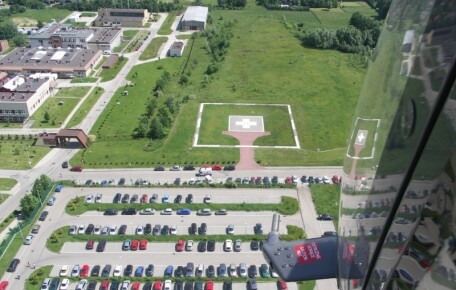 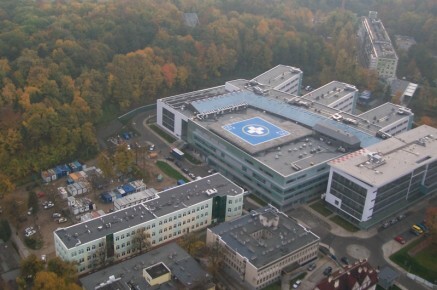 Additionally, aviation regulations impose on aircraft operators (including the Polish Air Medical Rescue) an obligation, that on the hospital landing sites located in an unfriendly environment (without places allowing emergency landing at any time), the only helicopters allowed to be used are the performance Class 1 helicopters – they have to be able to abort landing or takeoff at any time and land safely or fly to another landing site. 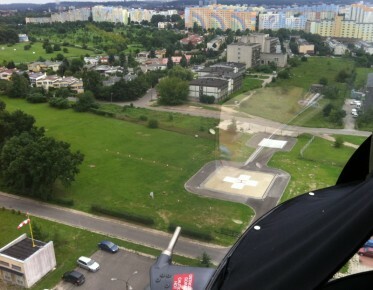 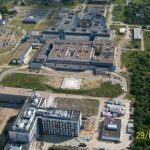 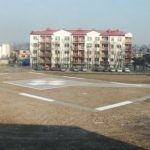 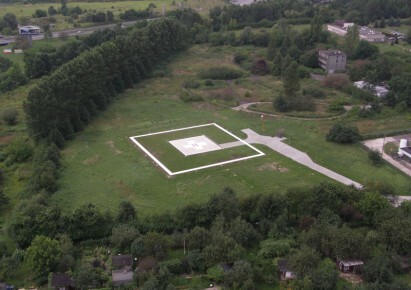 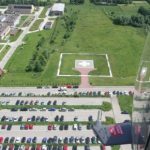 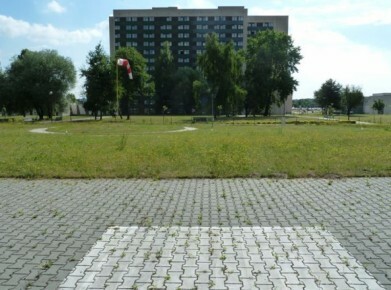 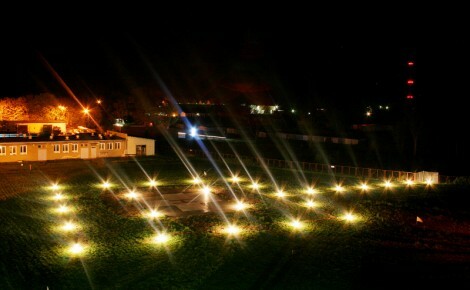 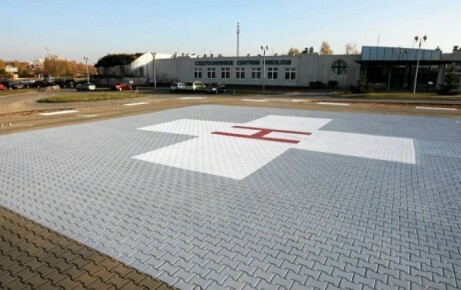 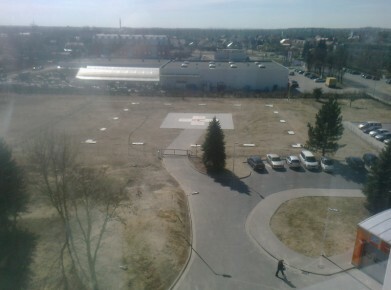 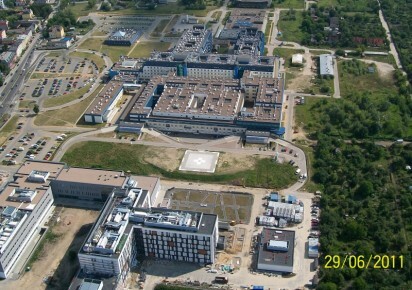 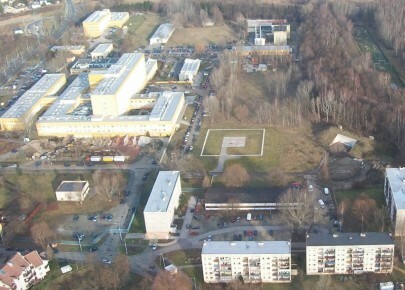 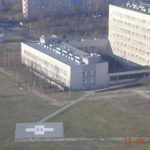 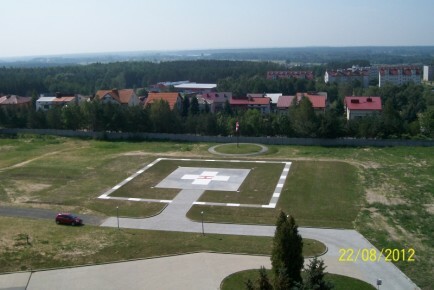 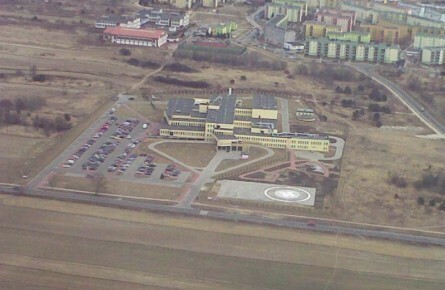 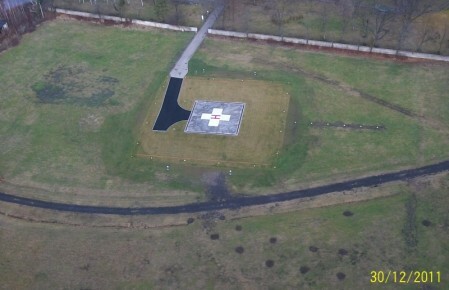 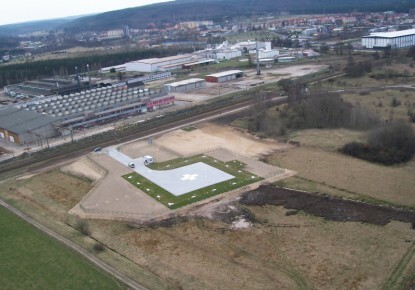 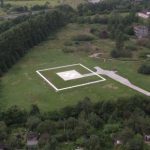 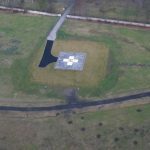 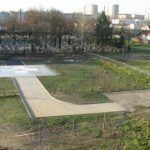 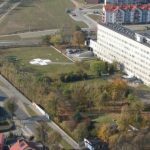 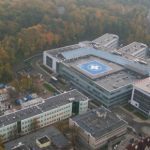 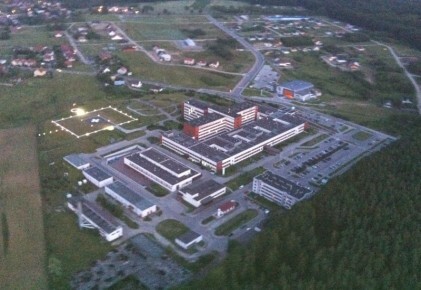 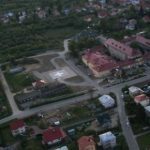 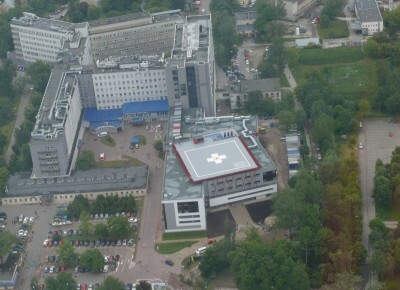 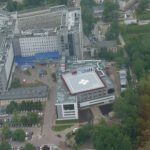 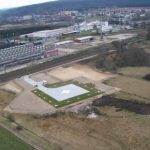 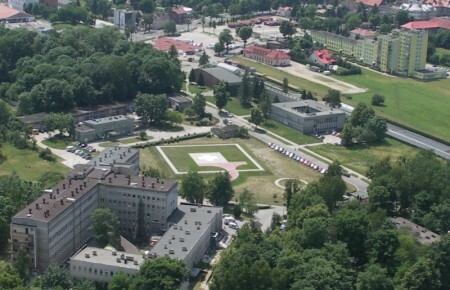 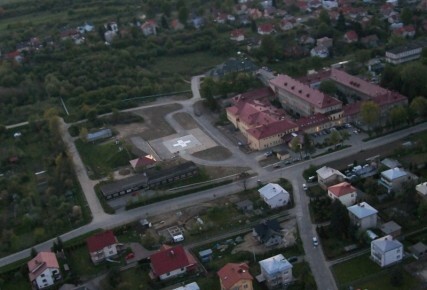 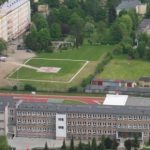 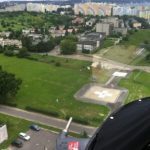 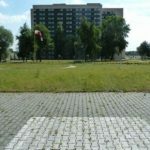 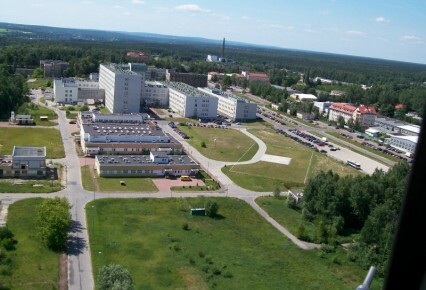 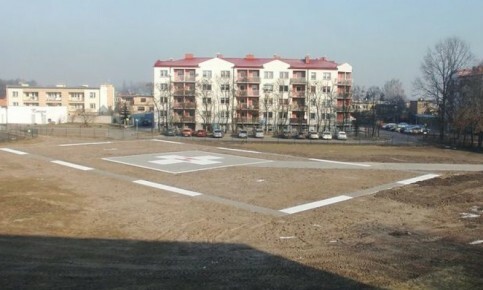 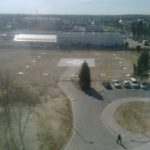 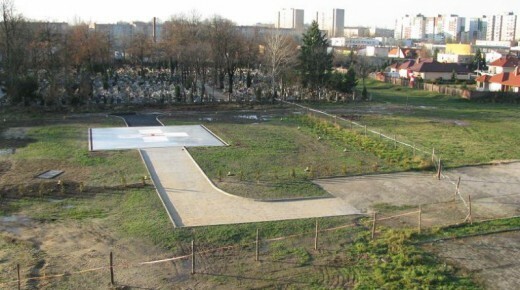 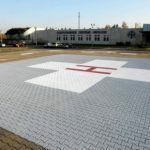 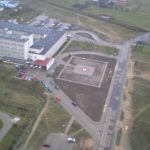 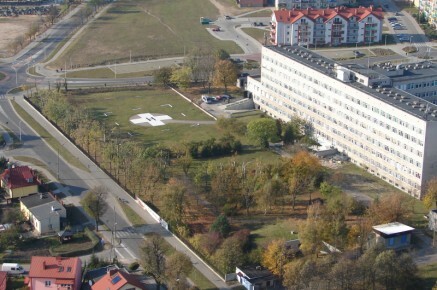 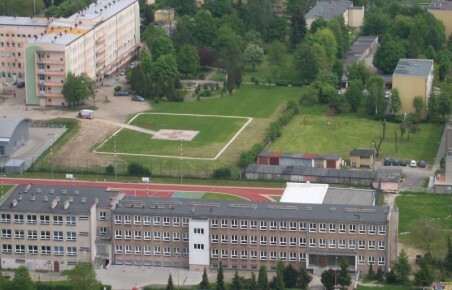 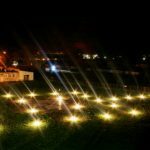 Below we present some photos of hospital landing sites.